We surround the beautiful Tithe Barn adjacent to Loseley House with special floored and carpeted pavilions. Decorated with tasteful Christmas trees and garlands to give a stylish atmosphere to start your Christmas shopping experience. The visitors to this event have exceptional spending power, many exhibitors recorded their highest day of the year whilst at Loseley. 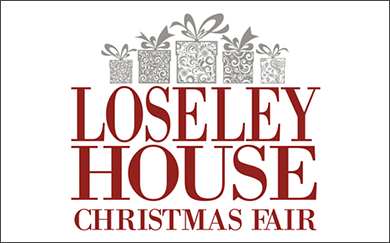 The event is set next to Loseley House, surrounding the Tithe Barn giving a stylish, intimate atmosphere which creates an enjoyable, social environment. We have formed strong links with local organisations and groups who bring a loyal audience base. The new branding and changes in advertising streams again increased the stylish perception of the event and our visitor numbers. Space is limited as we work around trees and the barn so please book early if you are interested in attending this event. Loading and unloading is tricky as we are on a sensitive site, please bring a trolly, all worked well in 2018. 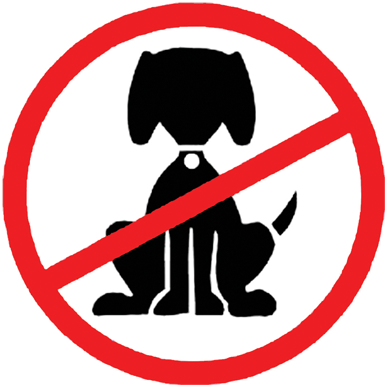 Dogs are allowed in the car parks only – not on the park land or in the Tithe Barn.